Our church just started a new series this past weekend called, “Written in Red: The Radical Sayings of Jesus.” For the next few weeks, we’ll be exploring some of Jesus’ most mind-blowing quotes found in the bible…and I’ll be reflecting on them here (if you’d like to hear this past week’s original message, click HERE). 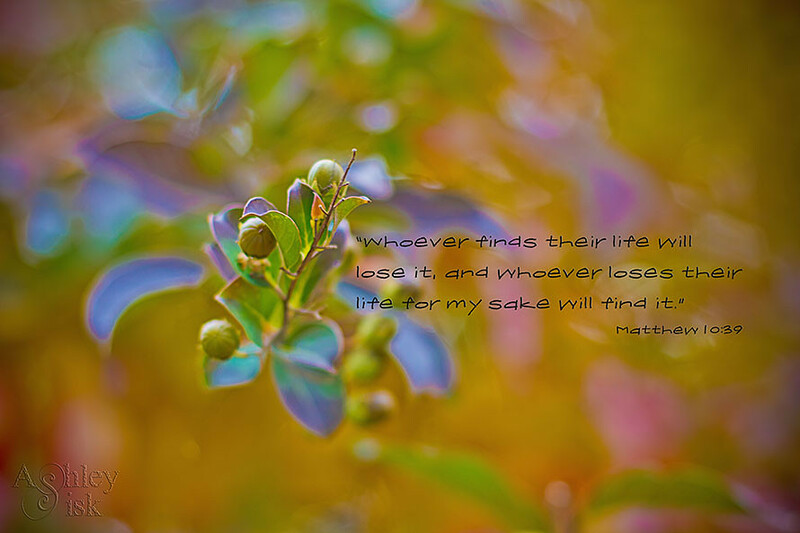 This message is repeated in Matthew 10:37, “Anyone who loves their father or mother more than me is not worthy of me; anyone who loves their son or daughter more than me is not worthy of me.” Either way, Jesus tells us that we have to be willing to give up everything if we’re going to follow him. In theory, I think any of us as Christ followers would say, “ABSOLUTELY,” but that may be easier said than done. I mean, can you imagine if you went into work and your boss told you that you had to leave your life…your family, your children, etc. in order to continue working there? 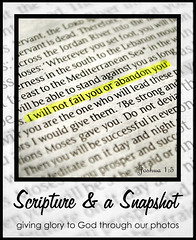 Most of us would quit on the spot – but that’s what Jesus is asking us to do. Values are guiding beliefs, philosophies or principles that are key in achieving a sense of purpose and direction in our life and career. To have a true understanding of yourself, it is critical to identify your core values, for they are reflected in your behavior on a daily basis. Values give you an internal compass, and they help you to manifest the way you present yourself to the world. Often we can see what is important to others by observation (for example, she is really motivated by working on a team, she is trying hard for the promotion, or she wants more flexibility in her work schedule). But most of us find that observing ourselves is difficult at best, so it takes an exercise that provides perspective to distill this information about ourselves. Furthermore, values may evolve over time. In fact, a personal change of circumstances (faith, marriage, birth, death, etc.) will affect values. Therefore, it’s really important to keep checking in with ourselves to be sure our values are aligned with our relationships and behaviors. With all of that in mind, I share with you 50+ values that may or may not be important to you. Feel free to print them out or create cards (one word per card) from them. With these words, sort them into three categories: NOT IMPORTANT, IMPORTANT and VERY IMPORTANT (you can either write them down – put them into three columns, or using value cards – sort them into three separate piles). You’ve been on a business trip to Australia and are flying back. The plane has trouble over the ocean and the pilot tells you you’re going down and there are limited ‘real’ life jackets—as opposed to your seat cushion. To get one, you need to give up one of your core values…choose one to give up and place it upside down next to your pile (or cross through it on your list). The plane goes down and you survive and drift to an island. As you walk up the beach, a tribesman sees you, approaches you and you communicate your need to find civilization. He agrees to guide you in exchange for one of your values…choose one to give up and place it upside down next to your pile. When you get to his tribal area, one of his tribes people has a delicious stew cooking and offers you some in exchange for one of your values…assuming you’re hungry, choose one to give up and place it upside down next to your pile. As you talk with other villagers, you find out that a United Nations plane lands each month on the other side of the island. One of the villagers offers to take you to the airstrip in exchange for one of your values…choose one to give up and place it upside down next to your pile. As you are heading to the airstrip, you come to a ranging river during the rainy season. The river has Piranhas— and it’s not safe to swim across. A tribesman is there with a boat and will bring you to the other side, in exchange for one of your values…choose one to give up and place it upside down next to your pile. When you get to the airstrip and the plane lands, the pilot offers you a ride back to civilization, in exchange for one of your values. You’re down to two…give one up. I remember the first time I walked through this exercise. My faith was not what it is today, but it was important enough that I recall having trouble deciding which came first: FAITH or FAMILY. But in that last question (within the story), my friend and coach finally got me to commit (on my own, not by force) to placing my faith above my family. I know it’s just a hypothetical story, but when you’re asked to leave your family behind for your faith, it really does cause you to take a good look at yourself in the mirror – would I really be able to do leave everything behind for Jesus? I don’t remember my response, but I do know that the question was left with me at least two years ago and it is still squeezing my soul…and I didn’t even have a baby on the way. But, that’s what Jesus wants us to do – leave everything else behind. How do you define each value? Is your life aligned to your (top 7) core values? If so, how are they aligned? And if not, why not? Are these values reflected in the way you interact with people…..at home?…at work?…in public? 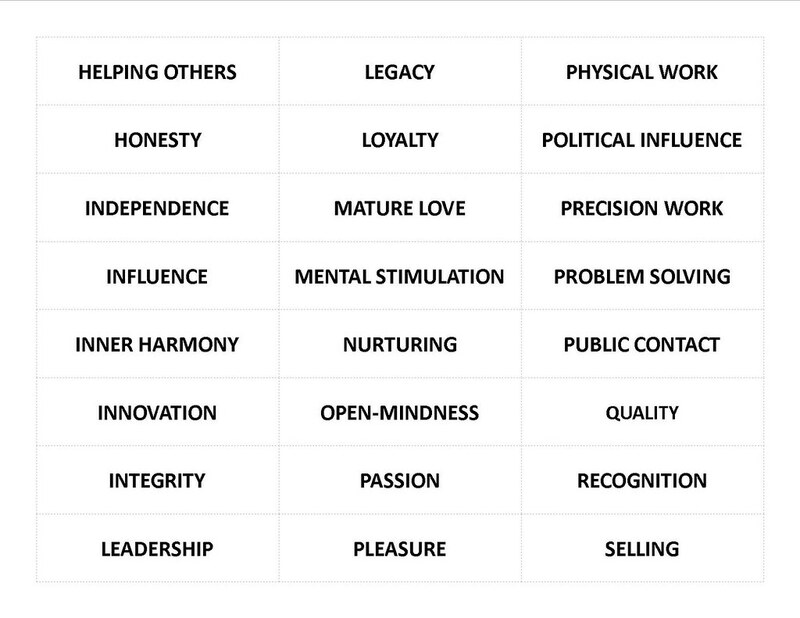 If someone met you and watched you in action for a week, could they (more or less) see that these were your values? If your family, friends and co-workers were interviewed, would they say that these are your values (more or less)? 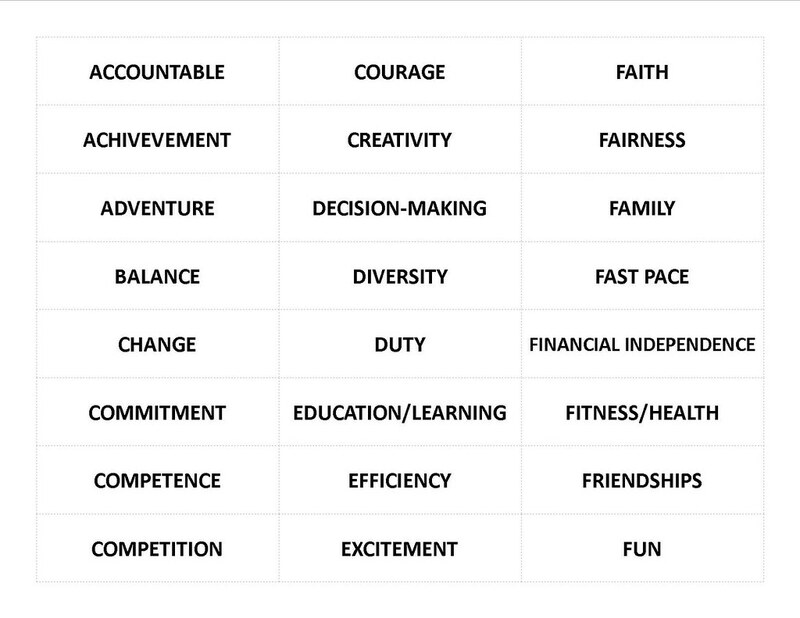 Do these values align with the time you are spending on various activities? Are they reflected in your calendar? What changes are you thinking of making in your life to better reflect these values so that you are living with integrity? Where does Jesus (or Faith) fit into these values? Is HE #1? I don’t know about you, but Jesus has a way of hitting you square between the eyes when he speaks. I can’t wait to see what we’ll dive into next week – I’m sure it will rock our world! Are you committed? Would you be able to leave everything else behind for Jesus?